Welcome back to the Sage 200 Buzz Podcast, another week has been and gone and i’ts that time again! If you’ve ever looked into migrating from one Sage package to another, then this is the episode for you! 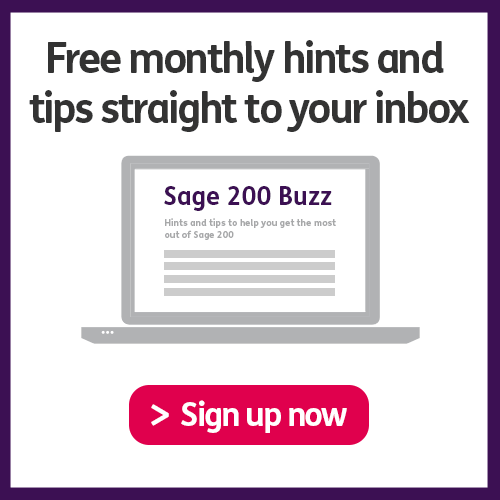 More specifically in this edition of the Sage 200 Buzz, Hannah and Mark will be discussing migrating from Sage 50 to Sage 200. Using their combined years of experience, they dissect the possibilities, the limitations and the three methods of migration. In the add-on review section, IMan is on the radar for this episode. Find out what it is, why it’s used, the seemingly infinite versatility and a little bit about the nuts, bolts and how it works. 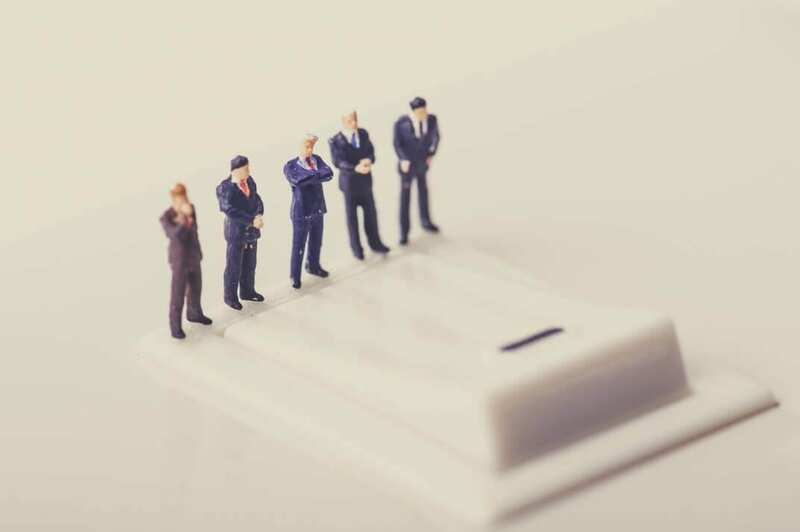 Worried you may have outgrown your Sage 50 system? Check out our infographic to help you recognise if its time for you to upgrade from Sage 50. If you have any questions about any of the topics covered in the show, get in touch using one of the numerous methods available. How are our podcasts? If you’re enjoying the information in our podcasts or if there is something we can improve on, get in touch. We love feedback.